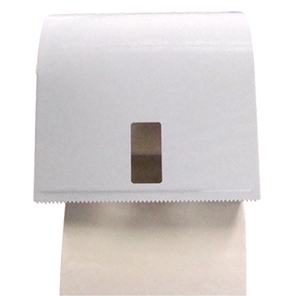 Our white metal paper towel dispenser suits 80m, 90m & 100m roll towels. Commercial-grade. Mounting plate & screws are included for installation. 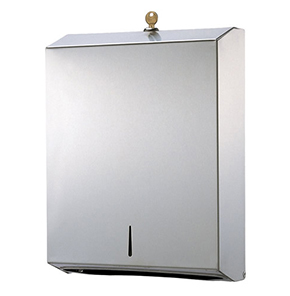 Our white metal paper towel dispenser has a refined appearance to ensure compatibility with most washroom décor. 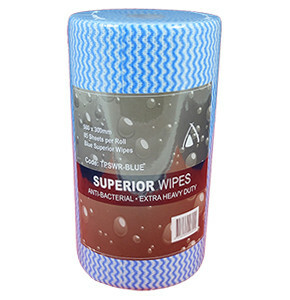 Suits 80m, 90m & 100m roll towels (sold separately). Easy to load. 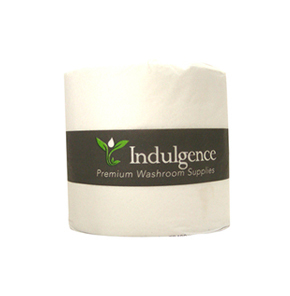 Low maintenance paper towel dispenser can be wiped over in a single motion. Robust casing ensures longevity, & serrated edge allows for easy dispensing. 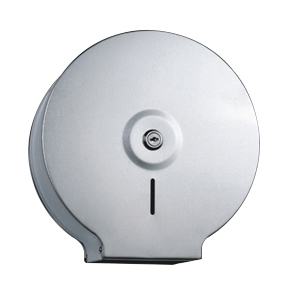 Towel dispenser is key-lockable to prevent theft. Mounting plate & screws are included for installation.